Like with most financial aspects of your life, it is incredibly important to create a budget before you head to the dealership. Without a clear idea of how much you can afford to spend, you leave yourself susceptible to persuasive car salespeople who may try to convince you to purchase a car that you can’t afford. Take the time to sit down and work out what you can afford to repay each week, taking into account other expenses, as well as the extra costs associated with owning a car. Unless you’re desperate for a car and need to get on the road as soon as possible, it’s worth waiting until the perfect time of year to purchase your new wheels. The best time to buy a new car is at the end of the financial year, as many dealerships push for sales before they have to close their books for the year. The end of the month is also a good time to buy, as car salespeople are required to reach certain sales targets each month, which means they may be more likely to negotiate a better price in order to secure the sale. 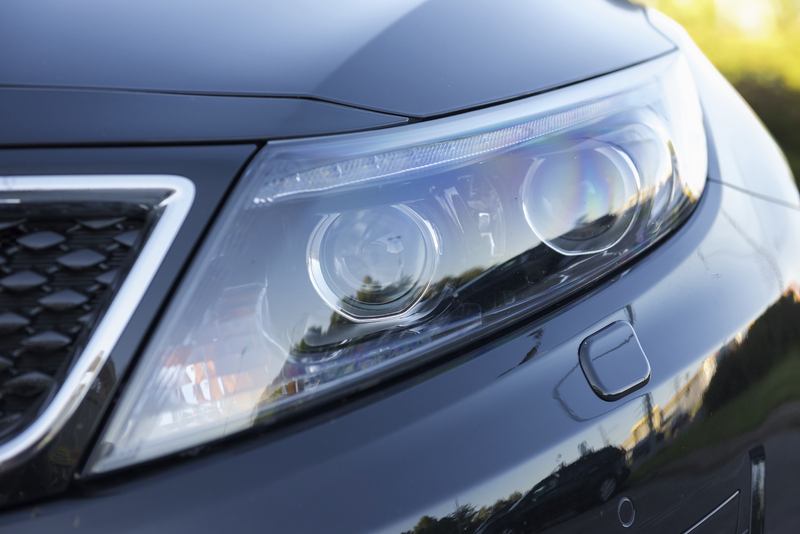 Many car dealerships will offer finance when customers come shopping for a new car, but while it may seem convenient to utilise, they may not offer the best deal. You’ll have better luck finding a good loan if you shop around with other lenders, such as banks or financial institutions beforehand. Once you’ve been approved, you should then go shopping for your new car. 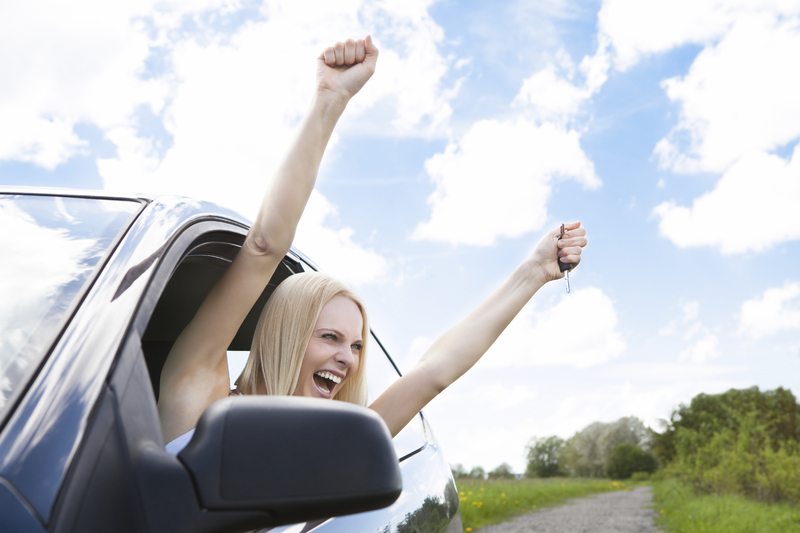 To check out the car loans we offer here at EasyPlan Financial Services, click here. While booking your car in for regular servicing will initially cost money, it’ll save you far more in the long term. By ensuring that your car is running smoothly and efficiently through regular maintenance, you’ll avoid expensive problems down the track. All you need to do is be sure to budget a little extra cash each week to cover the costs of regular servicing! This is one of the easiest ways to manage the costs of your car! Purchasing petrol can be pricey, but if you’re smart about how you drive, you’ll find that it’s actually quite easy to save. Try combining all your errands to one trip instead of multiple ones throughout the week. Is there a public transport route on your way to work? Catch the bus instead of driving to work each day! It’s the little things that add up, so take note of how often you use your car and figure out ways to reduce it. Keep an eye on those shopper dockets too – often supermarkets run promotions with petrol stations and offer discount vouchers on your receipts! Tyres are expensive – it can cost you upwards of $400 if you need all four replaced! By ensuring that your tyres are well-maintained, you are potentially saving yourself hundreds of dollars in the long run. Make sure you check tyre pressure and wheel alignment, and rotating your wheels on a regular basis. If you see any problems arising, get it checked out immediately to avoid making it worse. Instead of trading in your car for a new model every few years, hold onto it for longer! Cars tend to depreciate quickly, so if you’re frequently trading in, you’ll start to lose money. If your car is reliable and in good shape, why bother trading it in after a few years? Save your cash for something more important, like a first-home or investment property deposit! To avoid damaging your engine, and save money at the same time, try to take it easy on the pedals! Driving excessively fast, revving your engine, and driving your car too hard in general are not only dangerous to yourself and others on the road, but it’s an easy way to put stress on the transmission components! Be gentle with your car and drive calmly – you’ll save both money and lives! If you’re looking to buy a new car, you’ve got a few options to try and break down. Manual cars are cheaper to service, due to their older parts. Automatic cars are quickly closing the gap, however, that this is already negligible, and will long term not be an issue. In the past, it was pretty much a given that manual cars were a lot more fuel efficient than automatic cars. Nowadays, automatic cars have more gears than before, and even more than manual cars in recent times, which all means that automatic cars are just as fuel efficient as manual cars, and are even sometimes outstripping them in this field. Manual cars are often cheaper than their automatic counterparts, but there are more and more cases of them being sold at the same prices. The cost of repairing manual and automatic transmission is a big difference. A complete rebuild of a manual transmission might cost between $600 and $1500. The equivalent repair costs for an automatic can run between $3,000 to $10,000 to rebuild the entire clutch system. There is the myth that hybrids are more expensive to service than non-hybrids, and it’s exactly that – a myth. Generally, the first 5 years (and more) of a hybrid is comparable in service to other cars with regards to cost. Hybrids can generally save on the costs of brake pads, as they have regenerative braking systems to minimise the wear on the brake pads and extend their life. The initial cost of a hybrid car will, at least in the short term, exceed the cost of non-hybrid. You’ll need to balance this against the individual car’s cost and it’s fuel efficiency to see how quickly it will pay for itself. The general rule of thumb is a hybrid car should be covering the cost of the difference in 5 years of fuel saving. The main attraction of a hybrid is the savings on fuel. Hybrid cars can boast over 20 kilometres per litre. These numbers are largely based on city driving. Take the hybrid out for highway driving, and it quickly loses it’s edge. Some insurers have lower premiums for hybrid cars, so factor in the costs of insurance. Get some quotes from insurers to factor in the potential savings. Hybrid critics are quick to jump on claims that Hybrids are more expensive to repair. However, hybrid dealers generally have very long warranty periods. Battery packs are actually doing better in real world situations than expected, and the prices for replacements batteries are continually decreasing. At the end of the day, you need to do some hard math. Calculating the fuel savings for hybrid vs non-hybrid is the biggest decision you’ll have to make, and seeing how quickly it outstrips the initial investment. When looking to buy a new (or used car), the final figure you’ll end up paying will be a lot more than just the car itself. We’ll breakdown what costs you’ll have to pay during the buying of the car, and once it’s yours so you can actually legally drive it. When buying from a dealer, carsales has calculated the average used car sale will incur $300-400 in dealer’s fees, such as stamp duty and dealer delivery. These can be negotiable, and dealers will take you to the cleaners if you don’t bargain it down. Before you get your car, you’ll need to pay for a safety check. Ignore this at your own peril. Getting it checked for $100 before you buy can save you thousands if you buy a car with existing issues. Getting a full car history report with RevsCheck can cost as little as $30, but, again, can save you a world of hassle. If a car has been written off, it should be scratched off your potential car list. All you need is the car’s VIN number and you’re good to go. Once you’ve paid for your car, you’ll need to register your vehicle to be eligible to drive. Registration can cost between $300 and $2000, depending on the size of your car and your intended use. A hatchback or sedan for personal use should cost no more than $500. There are two types of insurance you need to be ready to drive; third party insurance (commonly known as a greenslip) and comprehensive insurance. The average price for a greenslip is $500. Comprehensive insurance is usually more expensive for drivers under 25. When you’re registering your car, you’ll need to prove it’s roadworthy. Take it to the mechanic to get a registration check. If the car passes, you’ll get a pinkslip. You can’t register your car unless it’s been logged into the system as passing a registration check. The average cost for a pink slip check is around $35-40. Your car might need a few extra items to pass the check, such as a new headlight or brake light, which might cost you between $5-20 each. While not required once you get the car, you should research how much a regular service will cost for your car. European cars might require a specialist mechanic which will be costlier. Parts are harder to source (and more expensive), too. Another cost you won’t need to consider when you’re buying it, but research what petrol your new car will take, and what its fuel efficiency is. If you’re driving around 100km per week, and petrol averages out at $1.50 per litre, choosing a car with 8L/100km vs 10L/100km can save you around $200 per year.